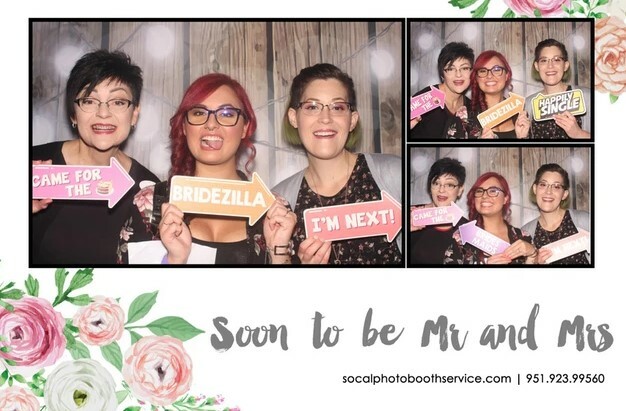 SoCal Photo Booth Service provides a 5 star rated mobile Photo Booth rental services for any special event. 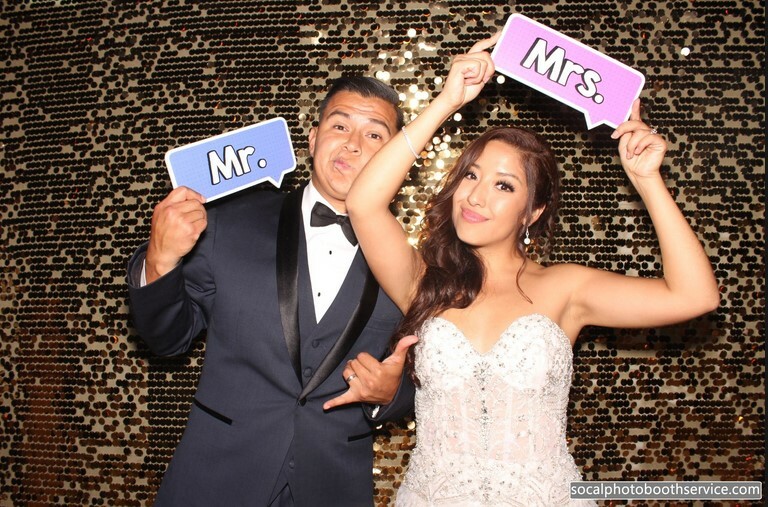 Our open air concept photo booth rentals have been a part of many Southern California weddings, Quinceaneras, Corporate Branding, Festivals, Concerts, Reunions, Anniversaries, and other special events. We have multiple photo booth rentals available. We provide service to all of Southern California, from San Diego, Riverside, Palm Springs, Los Angeles, Orange County, Temecula and Menifee.